In fact, muddy dirty play is incredibly good for you. According to research, playing outside in the grime and muck has health benefits for your heart, skin and immune system. Plus, studies show enjoying a good clean (dirty) day in the dirt increases happiness, reduces stress and enhances learning. Really. Here’s some reasons to encourage you to back away from the hand sanitizer, laundry soap and hand towels, and embrace the gloriously goopy joy of nature’s immune-system-builder extraordinaire. 1. Mud makes you happier. You only need to glance at the exuberant faces of kids slathered in muddy sludge to know this is true, but if you want the science behind it, I’ll give you that too. 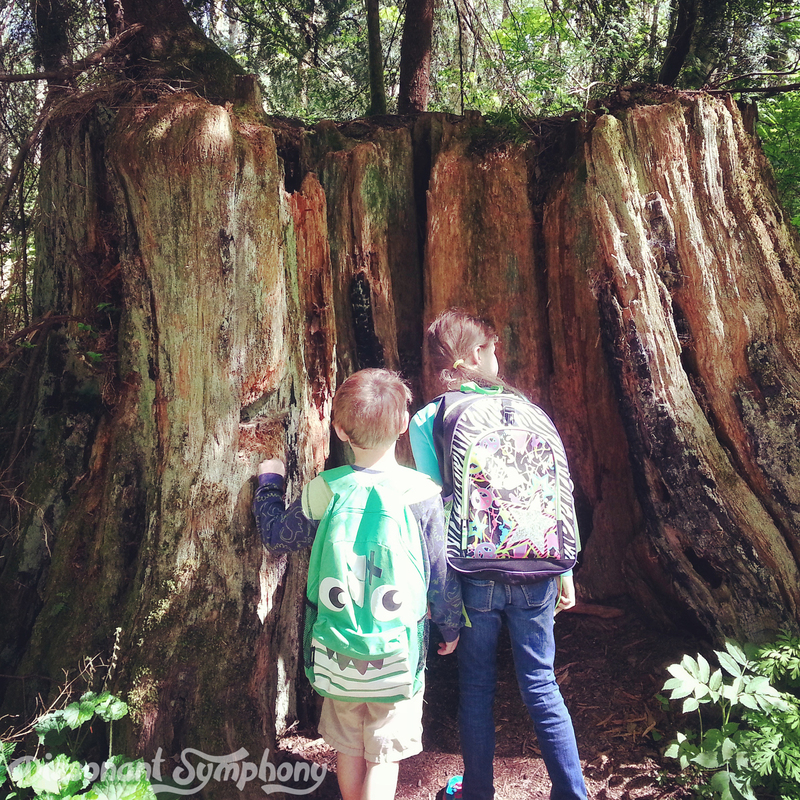 A 2004 study found that children’s stress levels fall within minutes of seeing green spaces, making outside play a simple, no-cost, and time-efficient antidote for an overstressed child. The study specifically concluded that outdoor settings appear to reduce ADHD symptoms in children. Plus, a study by Bristol University found that, Mycobacterium vaccae, or M. vaccae, a “friendly” bacteria found in soil, was shown to activate a group of neurons that produce the brain chemical serotonin, enhancing feelings of well-being, much in the same manner as antidepressant drugs and exercise. 2. Mud makes you smarter. Since serotonin also plays a role in learning, researchers dug into whether M. vaccae possibly impacted the brain as well. What they found was that the friendly bacteria found in soil improved ability to learn new tasks as well as lowered anxiety behaviors. 3. Playing in the mud keeps you healthier. 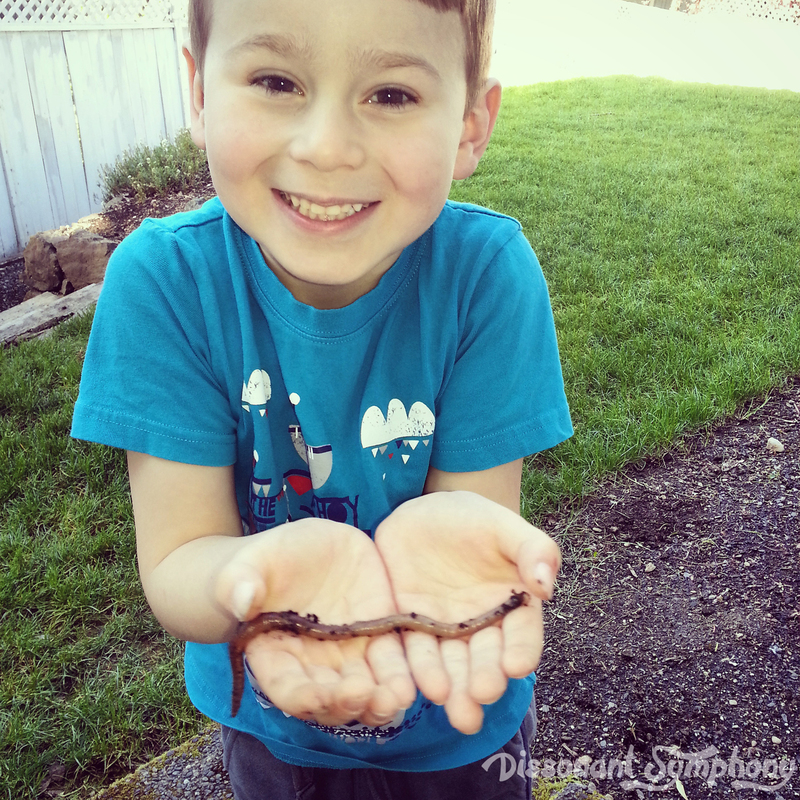 Dr. Mary Ruebush, immunologist and author of Why Dirt is Good: 5 Ways to Make Germs Your Friends, counts letting kids play in the dirt as immune-system-building step number one. “Let your child be a child,” she says. “Dirt is good. If your child isn’t coming in dirty every day, they’re not doing their job. They’re not building their immunological army. So it’s terribly important.” Research has found that kids exposed to the microbes in dirt have lower biomarkers for cardiovascular problems, and that certain bacterial species in mud triggers a pathway that helps prevent inflammation, improving skin’s ability to heal itself. Which is great since all kids (especially mine) get cuts, bumps and bruises when playing. 4. Mud and dirt connect you to nature. 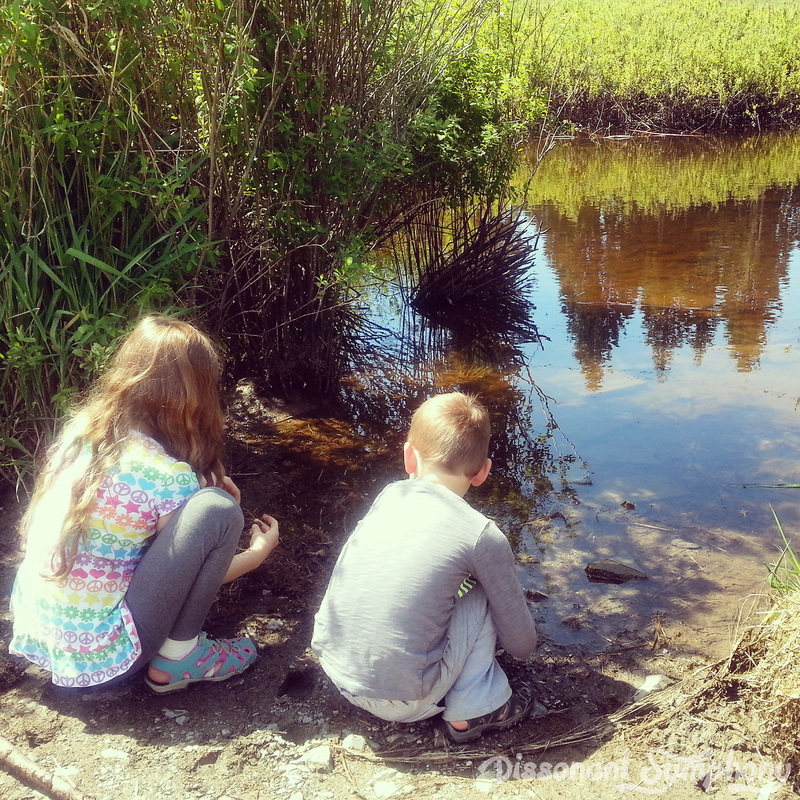 Kids love finding “treasures” in the mud. Mine turn into mini biologists when playing in the dirt. Exclaiming over worms, rolly-pollies and other creatures they find. It’s a great way to encourage exploration and discovery. 5. Mud is just flat-out fun. Messy is delightful. There’s no two ways around it. It’s goopy and squishy. It’s cool on a hot summer day, and just about the best fun you can have when it’s raining and nasty outside. Who cares about a little water coming down when it creates such a beautiful canvas for fun? In a world of technology, it is far too easy to stifle kid’s creativity by providing all the solutions for them. 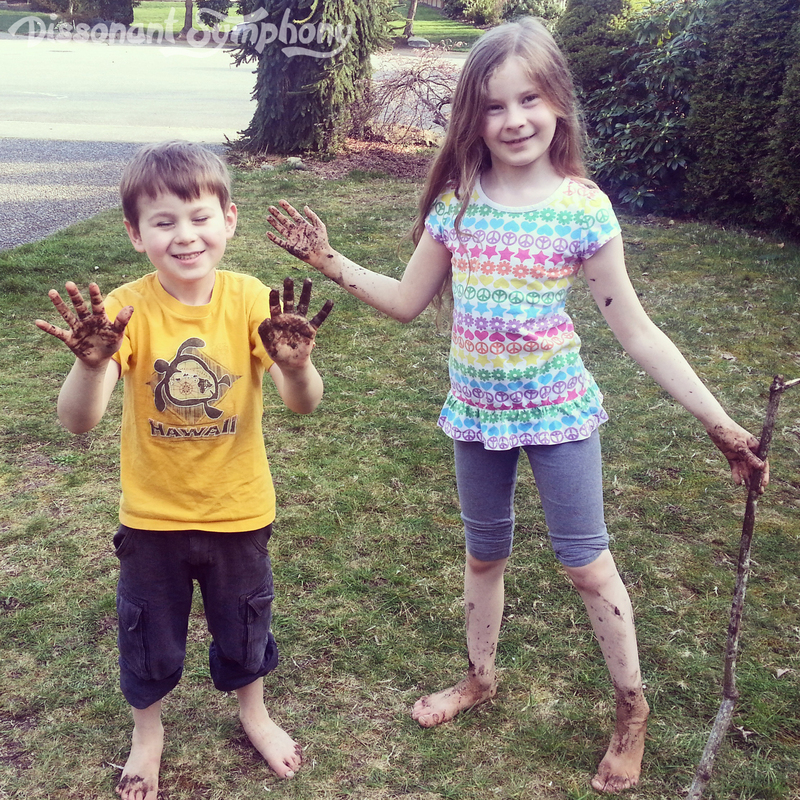 Playing in the mud releases kids to be artists, bakers, architects and gardeners. 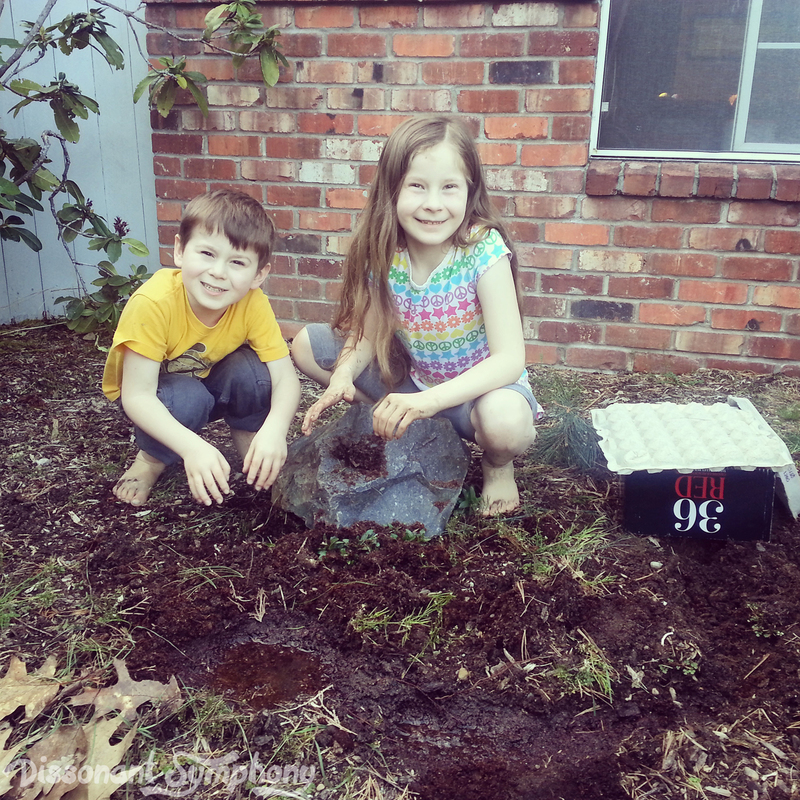 Make mud pies, plant vegetables, build a tunnel, or a castle. There’s no end to the games that can be played with muck. 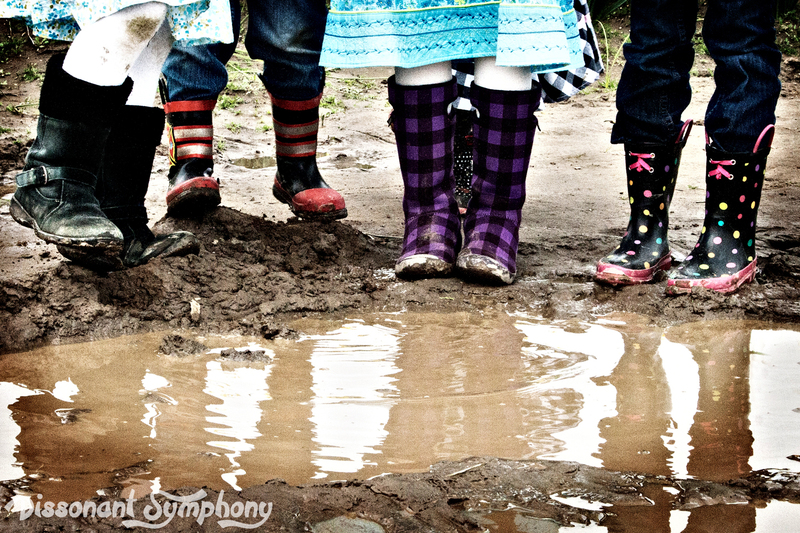 Creativity freely moves kids from one activity to the next when getting down in the dirt. They learn how to improvise, make bridges and buildings out of sticks and rocks, create whole towns and villages out of nature. 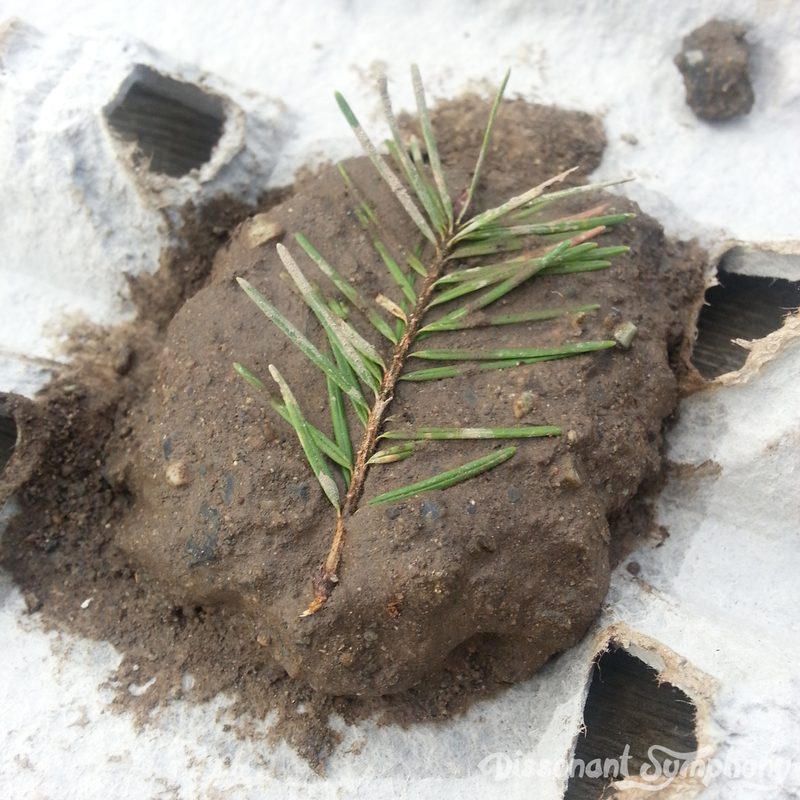 Mud is a perfect medium, just waiting for the ingenious ideas of children to bring it to life. I have impossibly happy memories of playing in the mud as a child. My parents “remodeled” their yard for 7 straight years, during which time it was a haven for us as kids. We made cities of tunnels in dirt piles, mud balls to throw at passing cars (luckily, our aim was terrible), dug trenches to play battles of capture the flag, delighted in the feel of it between our toes, and savored every muddy moment. If none of the scientific reasons have convinced you…do it for the memories. They’ll last a lifetime. < Previous Why Should You Read Aloud to Your Children?